"Luxury Lakeside Estate just minutes from Old Town Florence. This gorgeous Victorian style home sits on 4+ acres surrounded on 3 sides by forest and lake. Remodeled in 2003 by Carter Bros. and features high ceilings, hardwood floors, wrap around porch, gourmet kitchen, and 2 private guest suites. Large 3-bay oversized RV barn with shop, office and lots of storage. Pole barn and outside RV hookups provide plenty of room for all your toys." "Rare opportunity to own a large lot with views of Siltcoos Lake. Large two bay shop/garage for boats, ATV's or RV. Approximate 26 x 40. Recent upgrades include fireplace insert, new electrical panel, landscaping and flooring. Beautiful views from living and decks." 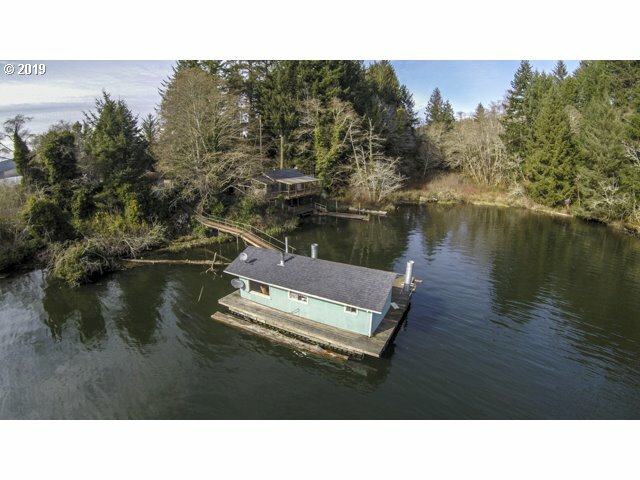 "Unique opportunity of cabin & float house on Siltcoos Lake! 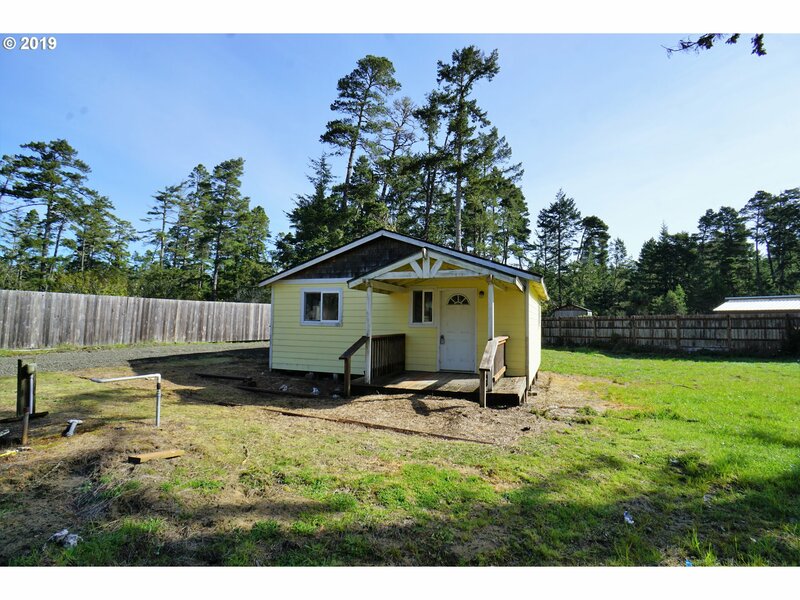 Cute 2 Bed/1 Bath 735 SqFt cabin. Great deck for lake views. Large covered deck below with built in benches. Dock. Float house with 1 Bed completely revamped by seller and has been used as a vacation rental. Detached laundry room with full bath. Being sold furnished. Right next to Ada Fishing Resort. Privacy on the lake! Relax and enjoy!" 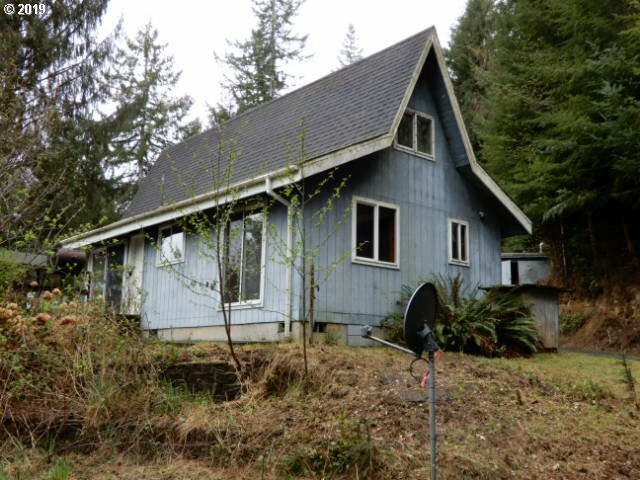 "Private hillside setting with filtered views of Siltcoos Lake. A-frame style home located on level area of property. Cabin feel featuring open living areas and loft. Big deck off living room. Detached shop building. 4 x 4 vehicle access only." "Your first time homebuyer search is over!! Cute and ready to move in 2 bedroom 1 bath home. New exterior paint. Newer interior paint, fixtures, light fixtures and doors. Wood floors throughout. Appliances included. Nice .40 acre lot with wood fencing at rear and sides. Close to post office. A perfect starter home!!" "Marine Glamping on a FLOATING HOME! Easy boat only access from boat launch on Hwy 101 to secluded wind protected cove. Stunning views in every direction. Sunny south orientation from sunrise to sunset. Immerse yourself in the sights & sounds of nature. Fish from your living room. New from top to bottom this place has all the comforts and technology. Even use your devices! Rare opportunity to own a lake getaway!"